Alexandra Knight Photography wedding and portrait photographer. I love how vibrant, colorful, and exciting Indian weddings are. I love all of the tradition that is woven in to the decor, the attire, hair and makeup, and more. When Annu from Always Planning for You reached out to me to ask if I’d be interested in photographing an editorial shoot she was coordinating I jumped at the chance because this vision sounded so amazing. 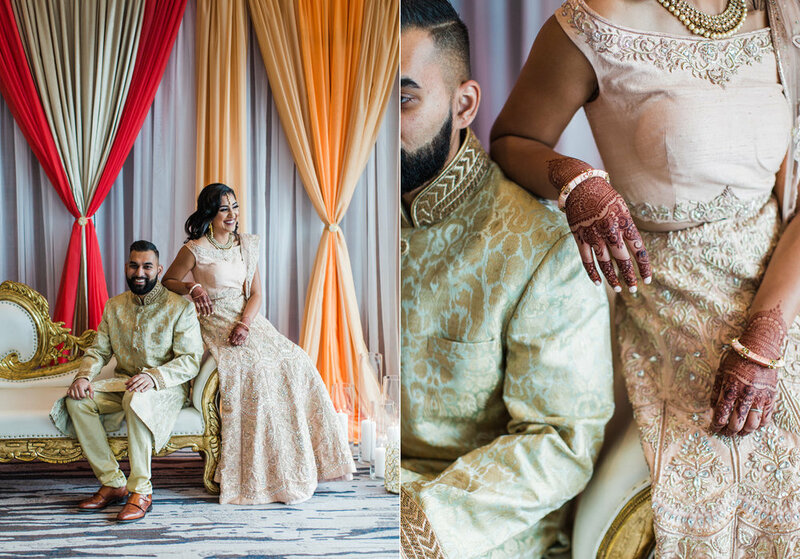 An Indian bride and groom in traditional wedding attire - except the colors are pushing the limits of “traditional” by a color other than red. 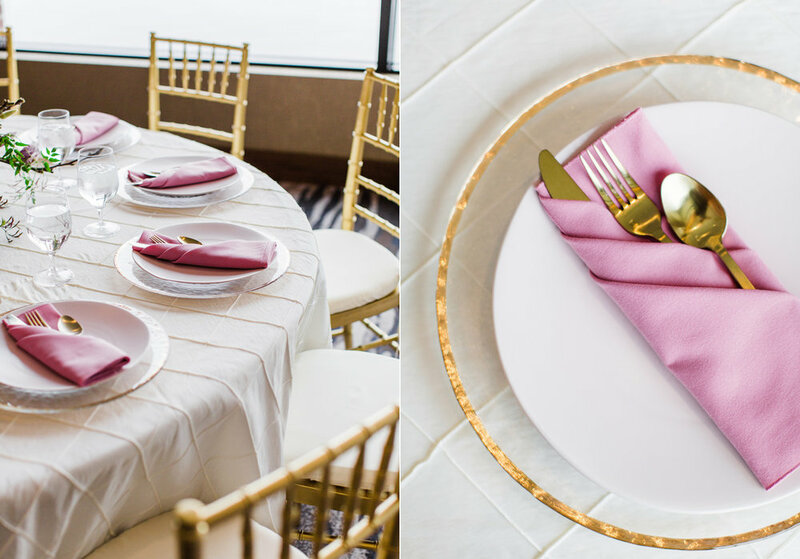 Instead, we embraced popular color trends and chose gold and blush pink as the dominant colors of the shoot. 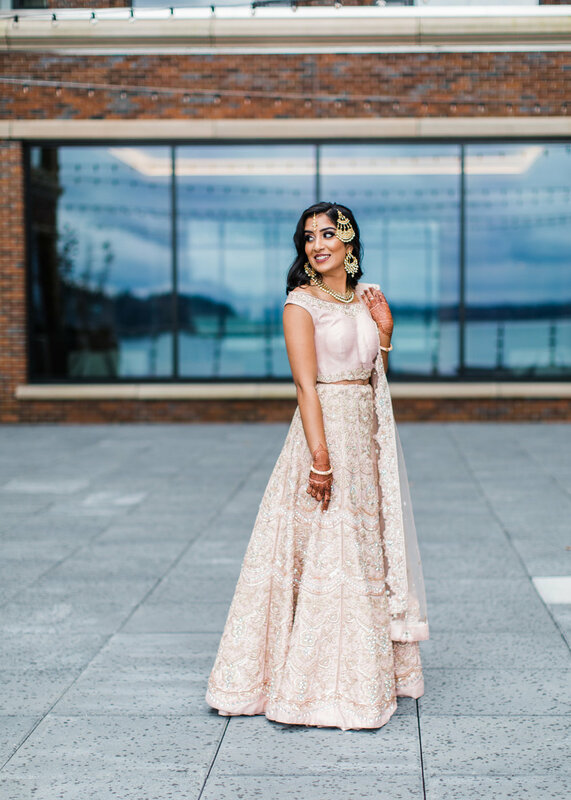 Thanks to Annu’s great coordination, gold and pink were woven into every aspect of this styled wedding - the table settings, florals, mandap ceremony backdrop, wardrobe, invitation suite, jewelry and so much more. Please scroll down to see every detail including the incredible henna work. 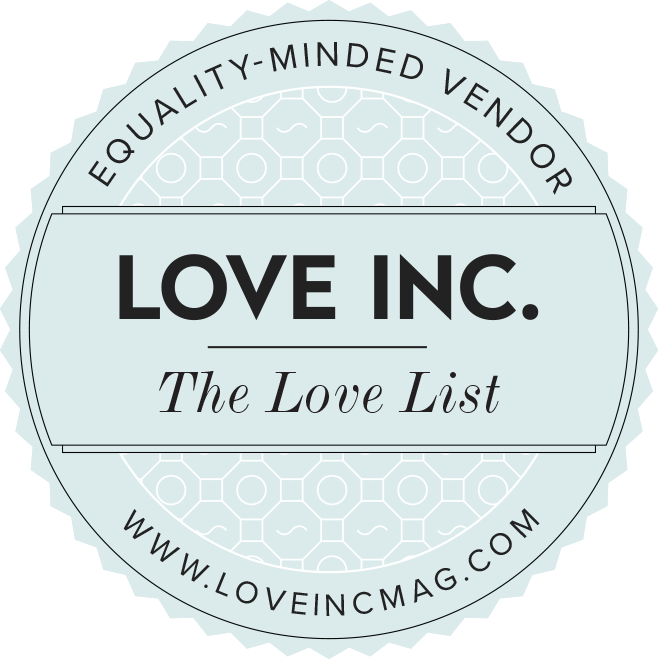 Every vendor included in this shoot worked so hard and they are all listed below for you to follow! 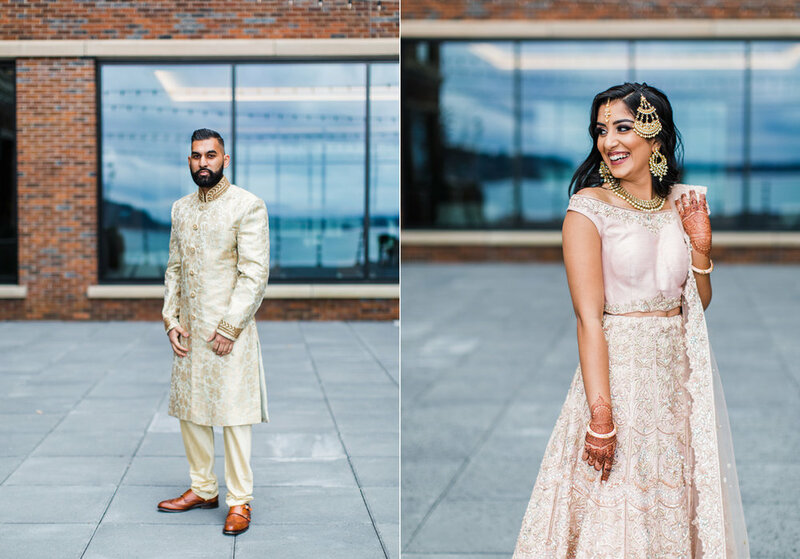 The Hyatt Regency on Lake Washington is a breathtaking wedding venue if you are looking for sweeping views of the water and downtown Seattle a few miles away. 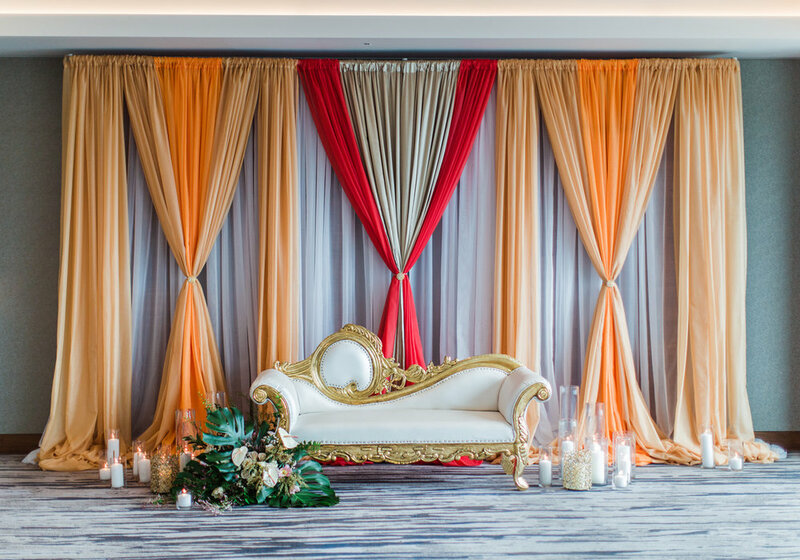 This venue is perfectly tailored to host a large wedding thanks to the multiple ballrooms available, the grand staircase that was perfect for photos with our bride and groom, plus access to a rooftop balcony and dock along the lakeside. 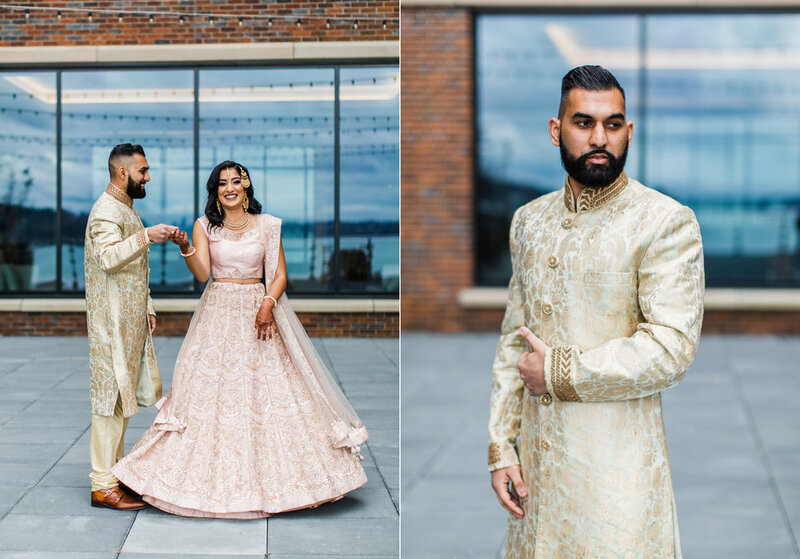 Our bride and groom in their gold and blush pink attire look perfectly in place next to the cool blue tones of the lake and the hills surrounding the venue. I am so grateful to have been a part of such a beautiful vision coming to life and hope that I will be a part of more colorful wedding celebrations as soon as possible. 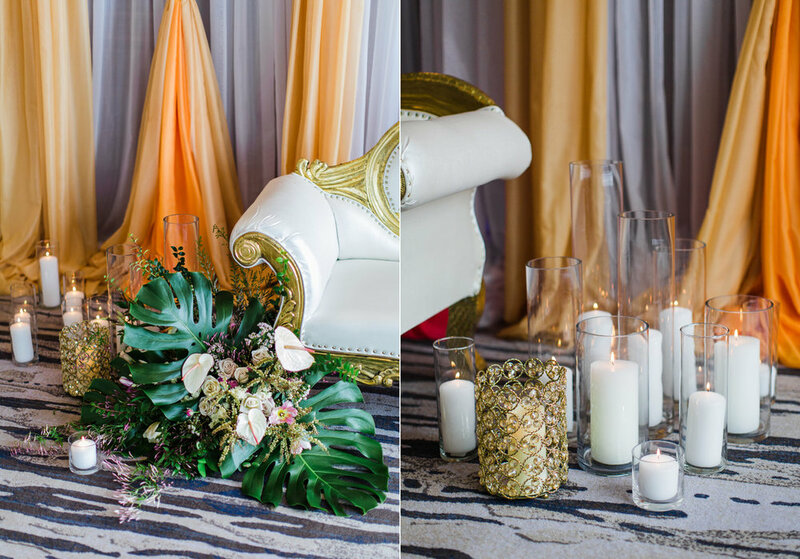 The amazing vendor team for this shoot made pure magic! 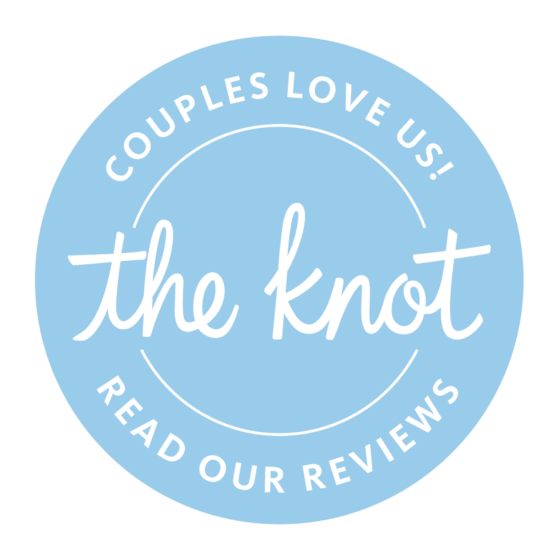 Bride and Groom Attire: Wellgroomed Inc.
planning your wedding? I'd love to chat! 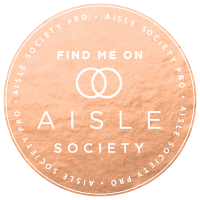 click here to say hi!